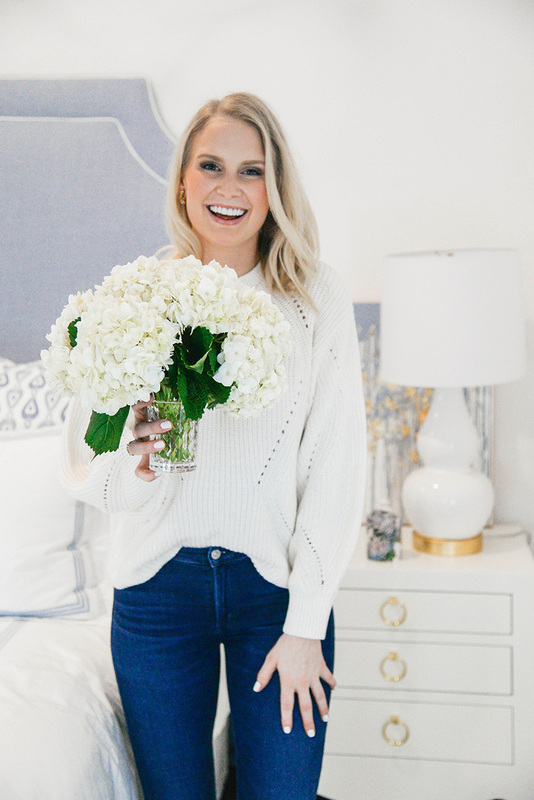 I still have a few more items to get before my master bedroom is complete, but I just couldn’t wait to share an update! Three weeks ago I stopped by The Collective, a new-ish home decor store in the Lakewood neighborhood of Dallas. After having two very nice (read: PRICEY) rug companies bring by Oushaks to consider in my master and office, I was totally blown away with sticker shock. While I did invest more in my living room rug, I didn’t want to do that for ALL of my rooms! I also didn’t absolutely love any of the rugs they brought for my master bedroom. There were a couple of contenders, but it just didn’t feel right. I actually discovered The Collective on Instagram about a month before all of this, but for some reason I just wasn’t thinking about it when I started to actually look at rugs. The week Maddie and I went to look at rugs at those two other places, I saw an Instagram update from The Collective that they had a ton of new rugs in! I asked Maddie about it and she told me to check it out! I walked in with no idea of the price range on their rugs, but was so impressed and happy when I saw the tags on each piece. After seeing rugs that were $5,000+ at those other stores, seeing one that is $1,750 seems like a real deal. 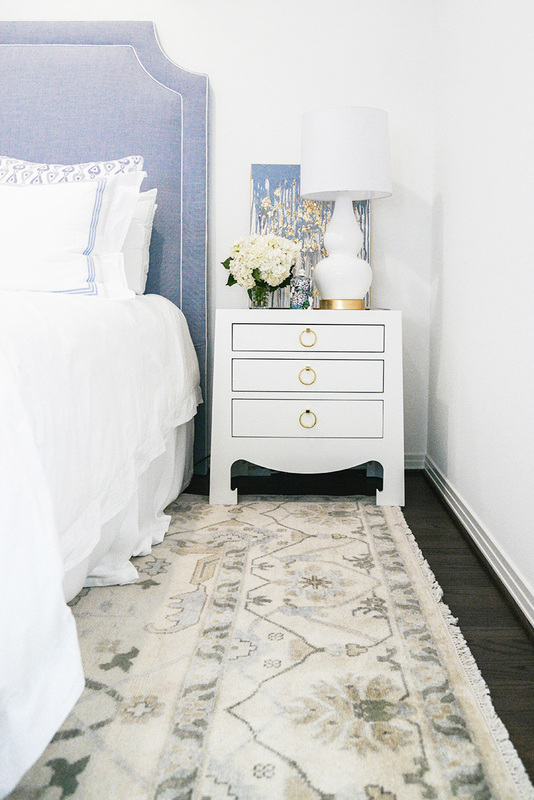 Even the Oushak rugs I love on Lulu & Georgia and One Kings Lane are mostly $3,000 and up! Needless to say, The Collective was a breath of fresh air. While a quality rug is always going to be an investment, the price points at The Collective are lightyears more approachable than any other store I’ve been to yet. 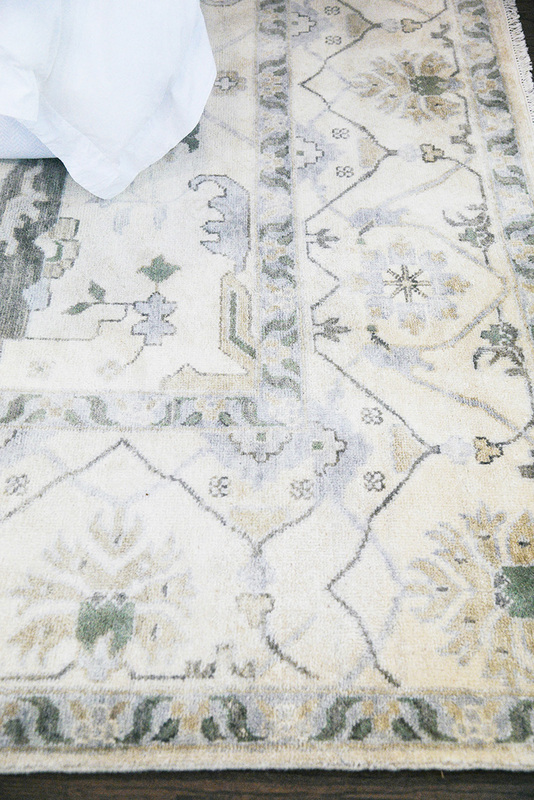 So basically… if you’re in the Dallas area and on the hunt for a beautiful Oushak rug or runner, you absolutely must head over to The Collective in Lakewood. Beautiful colors and satisfying prices every. single. time. Did I mention they also have furniture, art and other decor? Run, don’t walk! You made a good choice, I adore the pattern and color. 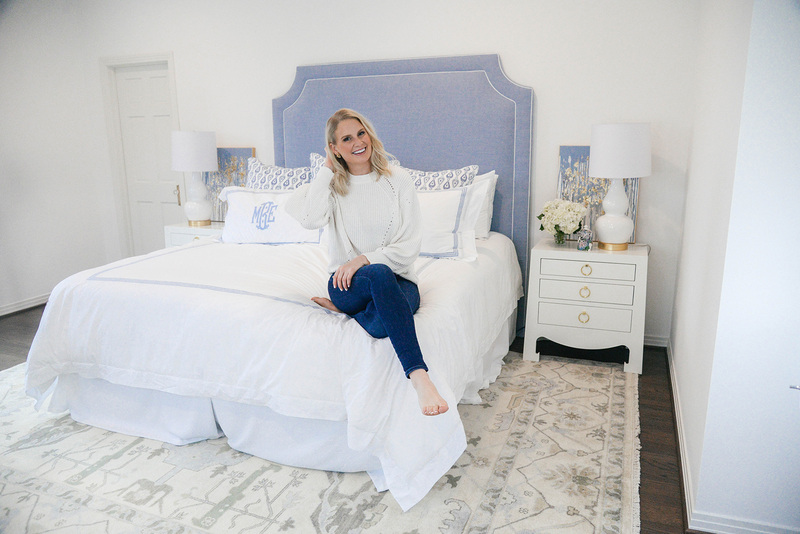 You’re bedroom looks amazing Merritt and I love that rug! I love this rug! I don’t see the exact one listed, do they sell it online or do you know the name of it so I could do a search for it? The rug I bought is one of a kind from The Collective in Dallas, so I’m unable to link to it.. I’m sorry!